During a police raid on January 10, three gamblers scrambled to flee and evade arrest, only to jump out of the fifth floor of a building, with two dying on the spot and one in critical condition at a hospital in Ho Chi Minh City. 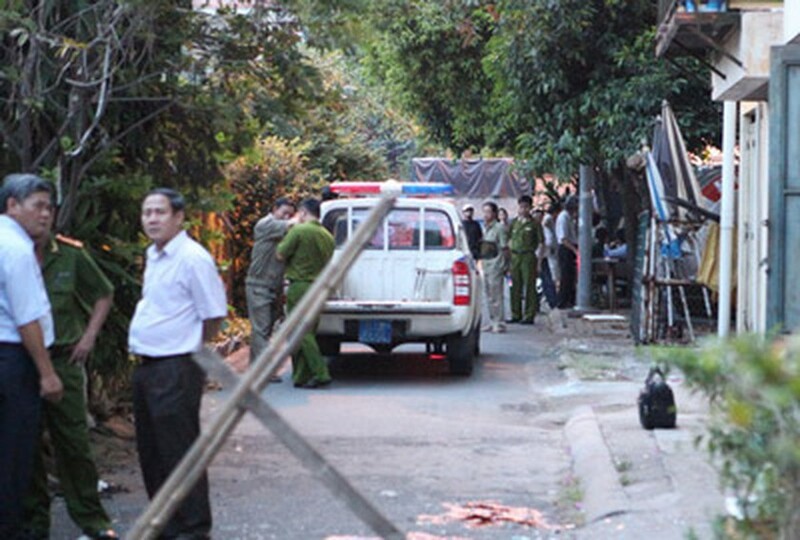 Police raided an apartment on Quach Van Tuan Street in Tan Binh District after a tip-off. Several gamblers present there attempted to flee in a hurry and three of them just jumped out of a window on the fifth floor in an effort to evade arrest. Two died immediately and one was taken to the hospital. Nguyen Quoc Buu, a parking lot attendant in the building, said he heard loud noises and suddenly saw three people sprawled on the ground in a pool of blood. Police are verifying the identities of the three men and the remaining gamblers have been arrested and remanded into custody till further investigation.